With the rise of streaming sites such as Twitch, Beam and the overall competitive gaming encompassing greater audiences than ever before, we the viewers are used to seeing the streamer with a standard toolbox of accessories. The boom mic hanging off to the corner, the click clack of a high end mechanical keyboard and the granddaddy of the peripherals the high end gaming chair, paint the picture for what is Twitch-Star. For most of us though, the steep price tags associated with gaming chairs made them seemed doomed to live in wishlist purgatory. 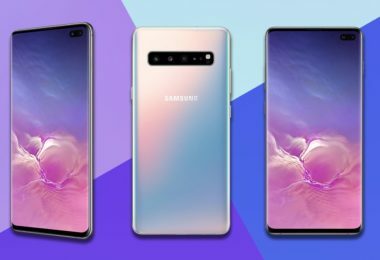 However, like anything sought after, eventually a heavenly beacon of a wallet saving compassionate goodness comes to the masses to share the love. This comes in the form of OPSEAT, a relatively new contender to the gaming chair space but making big waves with their chairs that come in at seventy-five to a hundred dollars cheaper compared to similar models. My first impression of this was the larger than life sized box that appeared on my front door step. Following this came the weight of the package, which prompts a small safety warning to lift with your knees not your back. 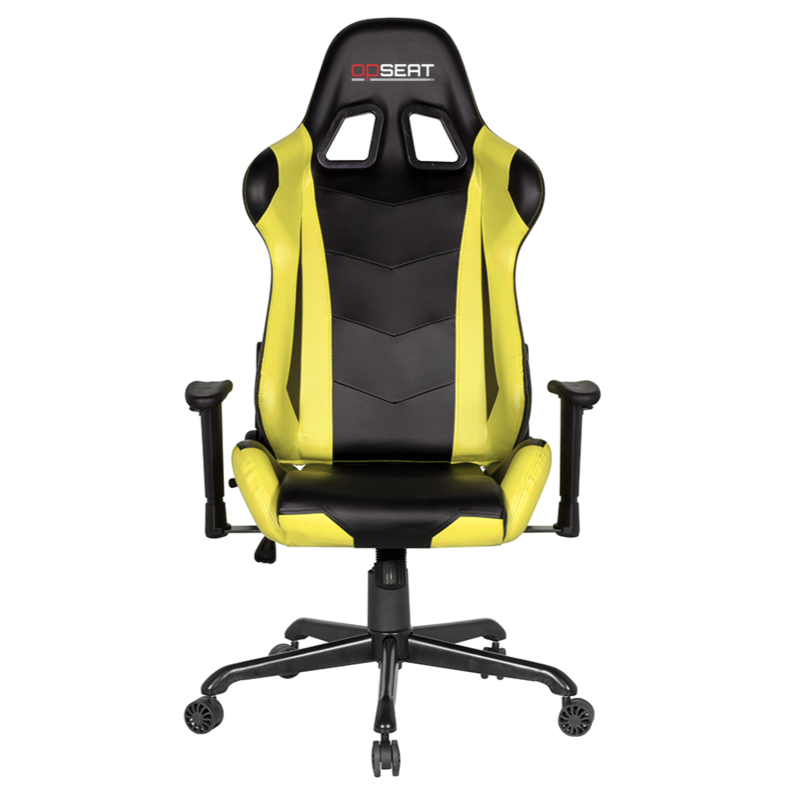 There is an old saying that weight usually goes hand and hand with the quality of product, which I am hoping to be true about the OPSEAT Master Series gaming chair. OPSEAT took the high ground with their packaging, offering a cardboard box that was actually meant to contain the chair as well as bumps and bruises it may encounter during shipping. Once the box was opened, everything inside was padded with foam and wrapped in plastic to help protect it during the shipping process. 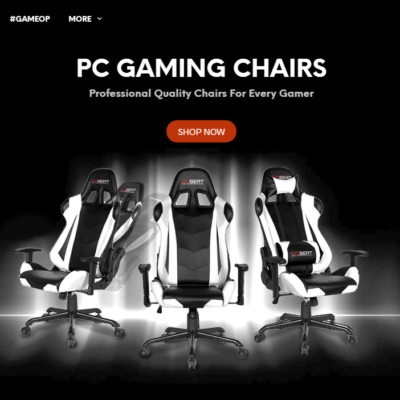 This is similar to how DXRacer and Vertagear did with their chairs that I was sent to review as well. 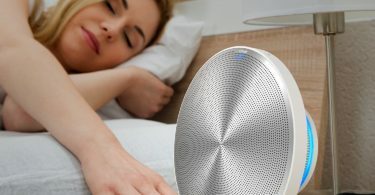 This is very important when you consider the amount of money you’re spending on a product like this and that is marketed to last you quite some time. The last thing you want is for the leather to be nicked, scratched or something similar. 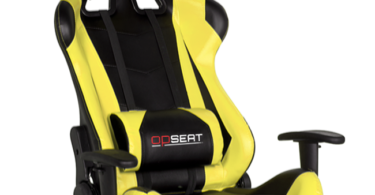 OPSeat makes sure those parts are wrapped up nice and good to protect them from those things. Assembly of the chair takes about 20 minutes, if that, and inside the box comes all of the tools you need, which is basically just an Allen keys. 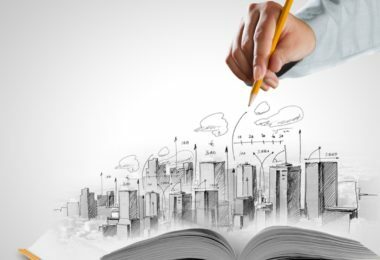 One thing that you might want to have on hand is either a knife or a pair of scissors. The holes in which the bolts go into can often be slightly covered with the leather not being cut open quite far enough. I had this issue on my DXRacer and now with the OPSeat. All it takes is the slightest little cut of the leather so that the bolt goes into the hole and doesn’t catch on the leather, which can make screwing in the bolt quite difficult. Once all of that is done, there are two little plastic pieces that go over those two brackets you just secured the back of the chair to. It basically just sits over top of the bracket and is held into place with one small screw for each side. 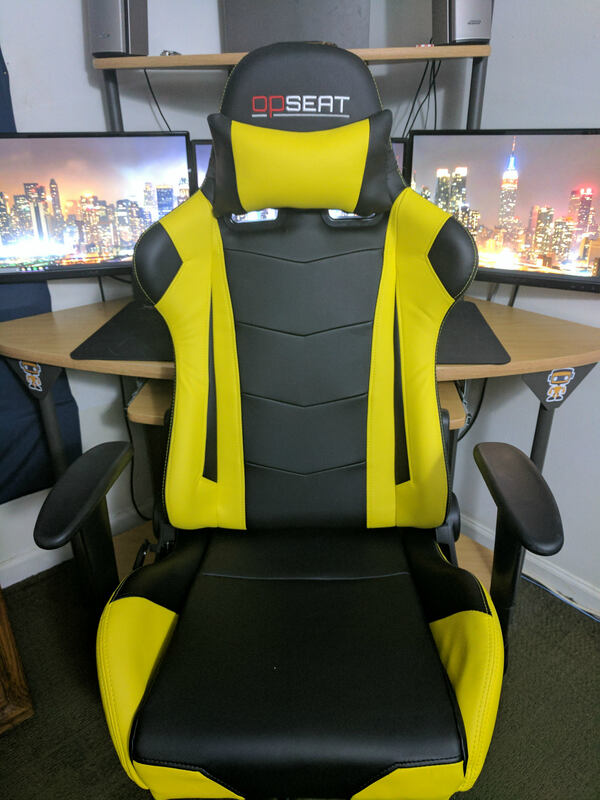 According to OPSEAT, the gaming chair has a reclining spec of 135 degrees, however I was able to lean the chair almost a complete 180, which was somewhat stable but not recommended at all in my opinion. 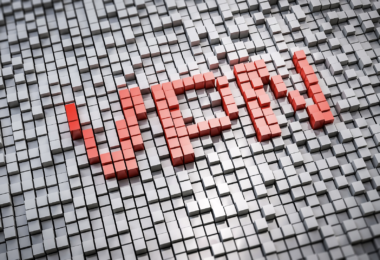 Much like the good ol’ American classic of the new kid on the block having to prove himself to the popular kids, OPSEAT has left their mark. Having tried out several gaming chairs from various vendors, some of which costing double the asking price of $199.99 and lacked features such as the adjustable armrest or support pillows. There are two really big plusses for me when it comes to the OPSeat and the first is the softness of the seat of the chair itself. My Vertagear had a very firm seat that actually caused me to purchase a seat cushion to use with the chair. 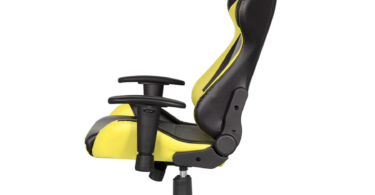 The second is the fact that the armrests on the OPSeat do adjust up and down, but they don’t slide forward/backward and left/right like the DXRacer did. 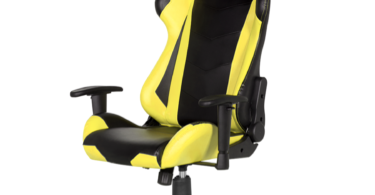 For me personally that was quite annoying on the DXRacer. 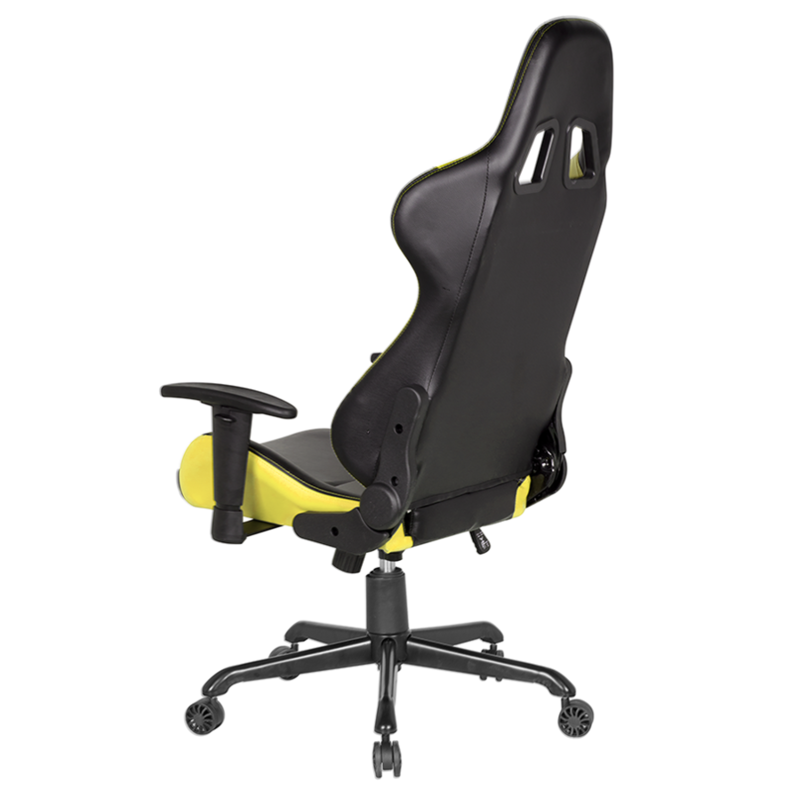 Plus the armrests on the OPSeat seem to extend slightly higher than both the DXRacer and the Vertagear which makes it a bit more comfortable. 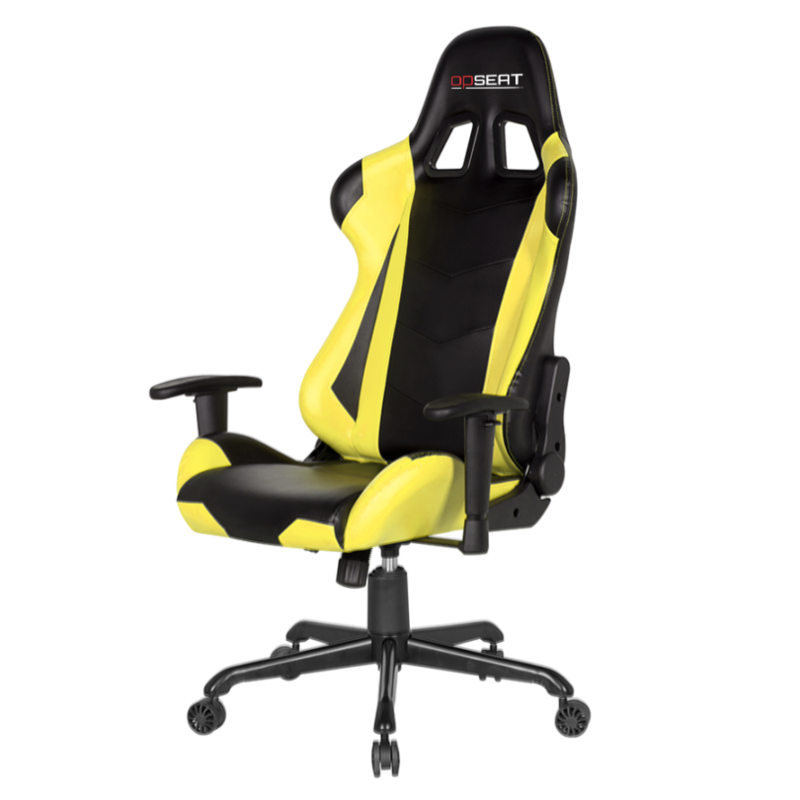 Of the three gaming chairs I now have, DXRacer, Vertagear and now the OPSeat, I honestly would have to vote the OPSeat as being my favorite. Not because I’m doing the review of their product currently, but it truly is the most comfortable all around for the way I sit personally. 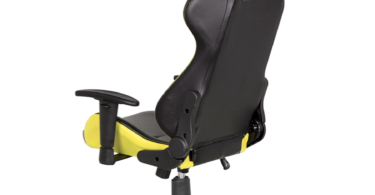 I would definitely recommend the OPSeat to anyone who prefers the softer type of seat to sit in. 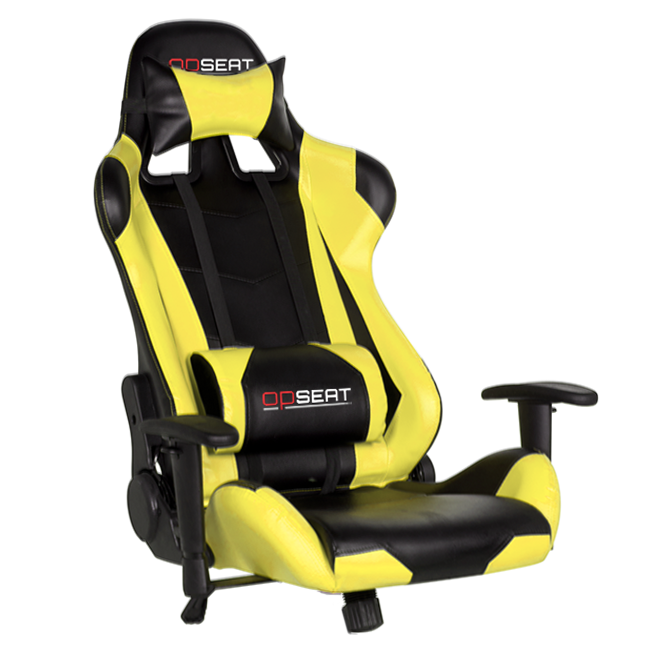 For me, the OPSeat also wins when it comes to price. 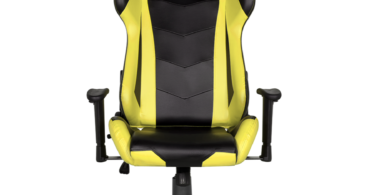 The current price is $199.99 which is the same as the Vertagear, but nearly twice as cheap as DXRacer. 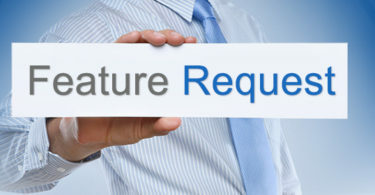 Some of that is that you’re paying for that “premium brand name” over anything else. 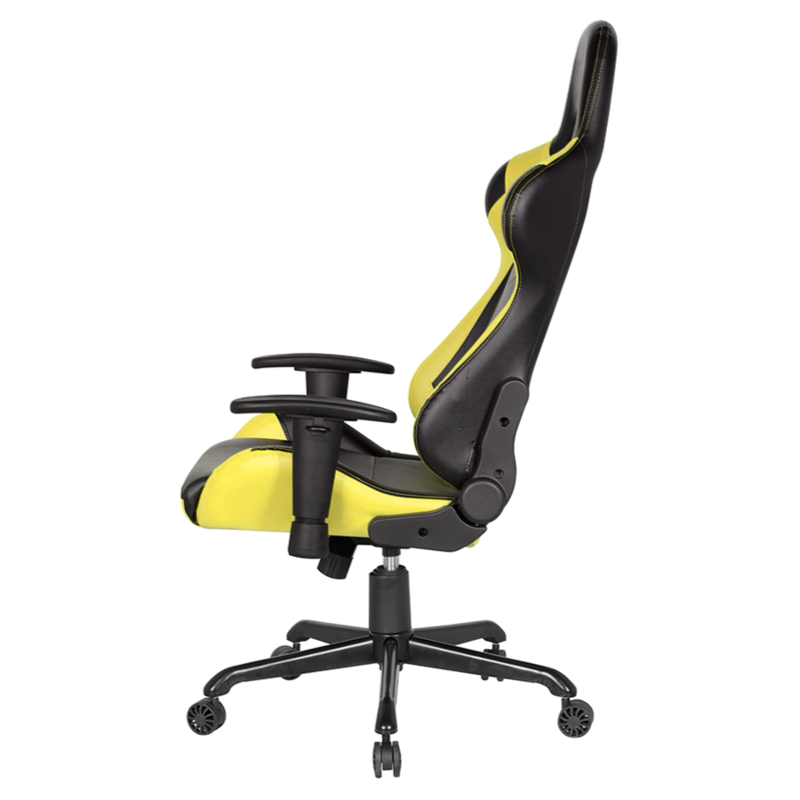 I feel that OPSeat has done really well and there’s no reason why they can’t compete with DXRacer and others in this market.